JJ Schindler continues our Why We Create video series. 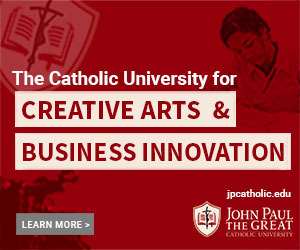 An actor and producer, JJ graduated from JPCatholic with a B.S. in Communications Media in 2017 and is currently pursuing his MBA in Film Producing here.